National Inventive Boarding School was established in 2055 B.S. 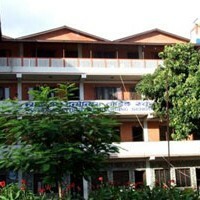 It is Located in Lakeside-6, Pokhara. The school’s motto: “Enlightened approaches for quality education”.